I’ve been meaning to write a post about this guy for a while now, and after browsing his Facebook page and checking out how much time he devotes to posting and replying to fans, I decided to spread the love. 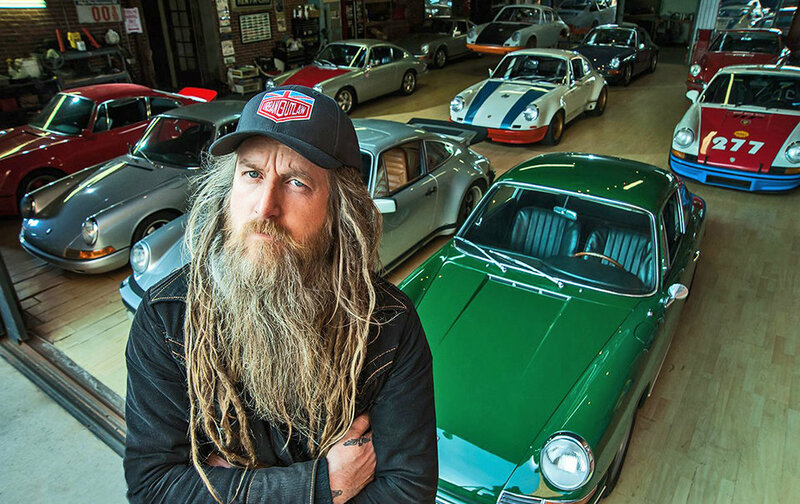 If you’re a serious car guy you’ll have probably heard about Magnus Walker or seen pictures of his fleet of custom Porsches. His story is one of pure inspiration and one I truly admire because of what he has achieved from a handful of cash and a shot at a dream. The following video is a documentary about this Urban Outlaw’s journey, from the UK’s glum city of Sheffield to the sun-soaked streets of Los Angeles, and how his clothing empire allowed him to fuel his passion for Porsche. As well as the fashion world, Magnus has made big waves in the automotive world, featuring in Jay Leno’s Garage alongside his “277” 1971 911T (my personal favourite), and you only have to google his name to find many more inspiring videos. I don’t need to write much more as I’ll let the star of the article fill you in himself. I just hope I remain true to myself and live the way I want to live – this man has proven it’s entirely possible. Sit back and prepare for some gorgeous and original retro designs and what’s it like to have a personal showroom packed with classic Porsches. Other WTFs include its $108,000 price tag and its weight: 3057-lbs – a third of this is due to batteries. This fully electric tandem two-seater shifts its big weight with two Advanced DC FB1-4001 9″ motors, both producing an amazing 1500-ft-lbs of torque. The battery packs can also be upgraded from lead-acid to Nickel-metal hydride (Ni-MH) or lithium-ion (Li-ion) in the future. This will dramatically improve vehicle performance – 80% charge takes 10 minutes; full charge under 3 hours. The range isn’t too bad either, the standard pack offering 80 miles from a full charge. 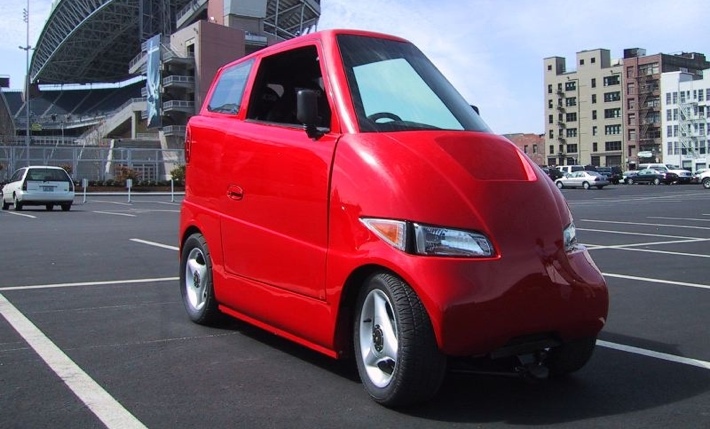 So what we have is a quirky little sleeper, an eco-friendly midget capable of embarrassing some supercars – as you know, Gargling Gas is a mad Sleeper fan. It’s easy to park and drive around the city. 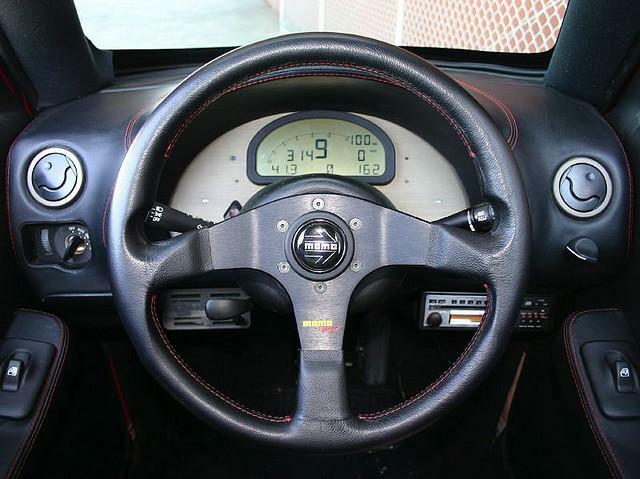 The dash looks like it came from a proper race car, and the interior is finished to a high grade. The only feature I don’t like is the cheap looking wheels – they look like something Ford used in the 90s. I don’t know about you, but I’d love to own one for a month or so, just to see the expressions of incredulity on Porsche, Lambo and Ferrari owners’ faces as this innocuous little machine leaves them silently behind. When it comes to cars I don’t fall into a category or genre. Some may assume I’m a WRX/EVO yob, yet I spend a lot of time drooling over muscle cars. Drifting YouTube videos take up the majority of my recreational viewing, yet I read about British classics and restorations. One minute I might be watching a review of the latest SRT Viper, and the next, an instalment of Street Outlaws and the 1000+bhp drag monsters. You may spot me dragging my jaw across a field at a classic car show, but there are occasions you won’t see me at all when I’m surreptitiously rubbing up against the rear end of a 60s Alfa Spyder. I get the impression Johnny Knoxville possesses the same attitude towards cars, as apart from his love for Ferraris, he is always seen in beaten up 70s classics such as the Cadillac and Lincoln. His first car was a red 65 Mustang, and although he thought that was a great car, it’s his current 70 Cadillac Eldorado (pictured HERE) he loves the most. Johnny also owns a brand new Caddy, but when Top Gear asked what model, he didn’t have a clue. The Gumball 3000 rally has also seen the American Daredevil in different cars. 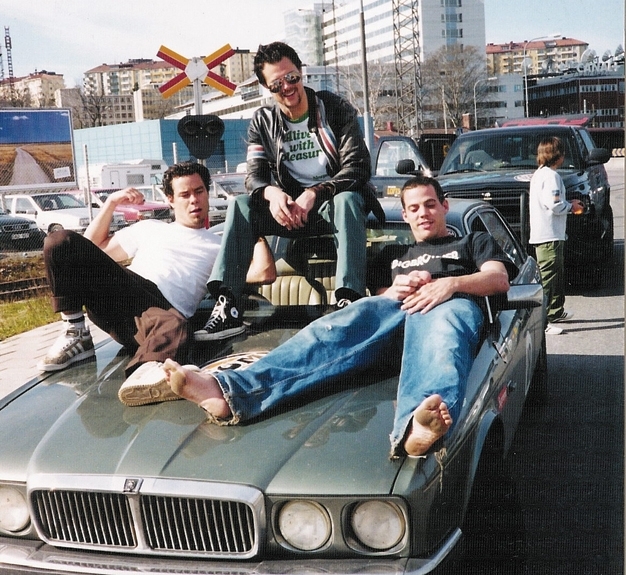 Pictured above are part of MTV’s Jackass crew chilling on a battered Jaguar XJ6, a car Knoxville nabbed from a chop shop at the last minute. 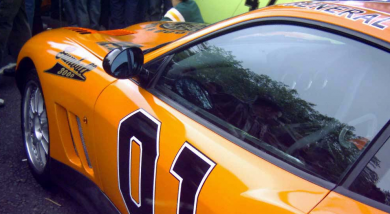 In 2005 Knoxville appeared in a movie adaption of the 80s TV series, The Dukes Of Hazzard, and in the same year, he took on the Gumball 3000 in his ‘General Lee’ Ferrari 575. Another recent movie, Bad Grandpa, saw Johnny drive around in a 1970 mint green Lincoln Continental – after some time trying to find the perfect car for the movie and character, Knoxville’s love for the 70s boxy bodies eventually selected the boat pictured below. So you see, this guy does have a natural eye for cool rides – he has the ability to spot that X Factor, something that doesn’t necessarily need millions of dollars to obtain. I’ll leave you with this 30 minute documentary entitled Detroit Lives, a film focussing on the once thriving ‘Motor City’. It’s a little depressing but it does feature Knoxville cruising in a cool Caddy convertible. I’ve been writing for Celebrity Carz for a while now and I love tapping into what the celebs are doing with their rides. Part of me is addicted to singling out the ones who spend ludicrous amounts of cash ruining a perfectly good car, but there is another side of me (honestly) that appreciates a celebrity’s knowledge when it comes to cars. So from time to time I’ll post some of the stars and cars, whether hideous or highly appealing. Please feel free to slate them or me if you disagree with my comments – there’s nothing like a “debate” when it comes to cars and styling. If you follow my blog you’ll come across some sleeper posts every so often. You either get them and understand the need to drive a wolf in sheep’s clothing, or you simply can’t understand why you would dumb a performance vehicle down. Remove the badges, grills and actually disguise the big exhaust? 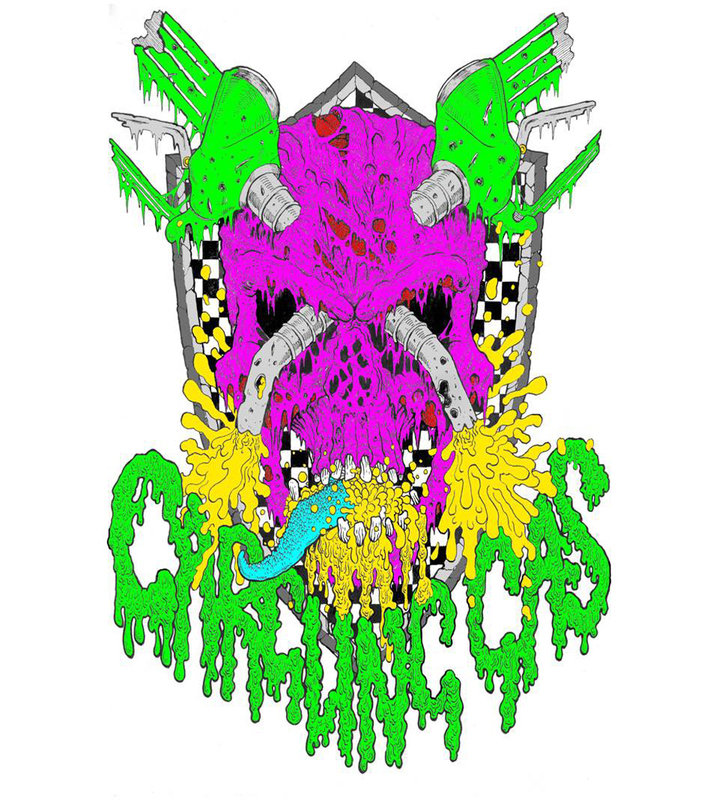 What, are you crazy? You see, there’s something smug about out-dragging a Porsche in something deemed only fit for a run to the shops. 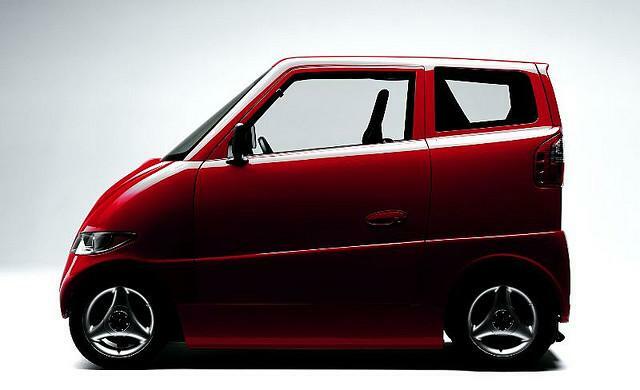 I love this concept and will build one at some point in my life – perhaps dumb down a wagon of some sort. To any readers into this sleeper business, I was happy to find the latest edition of Mighty Car Mods on YouTube. 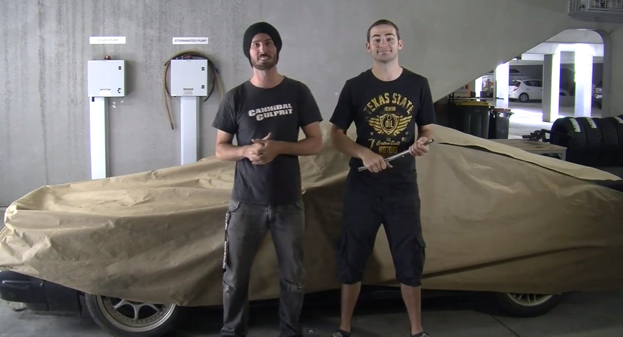 These funny Aussies know a thing or three about building a sleeper, and Marty has revealed his new Subaru project. 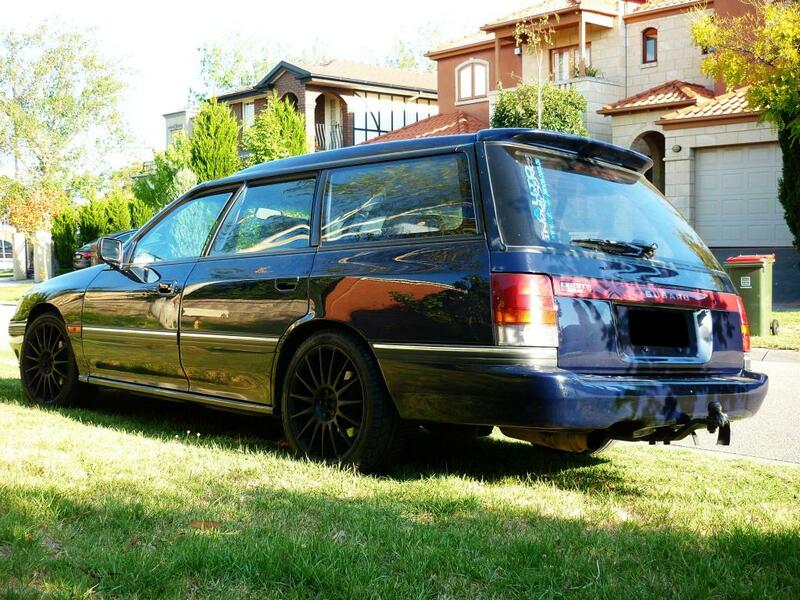 It’s a wagon (with the help of STI components) that can already hit the 1/4 mile in 11.9 seconds. The aim is to make it even quicker, to hit the 11 second mark – that’s damn quick for a wagon they affectionately call “Gramps”. Check out Gramps and tune in to see what this rather affable vehicle will be capable of. 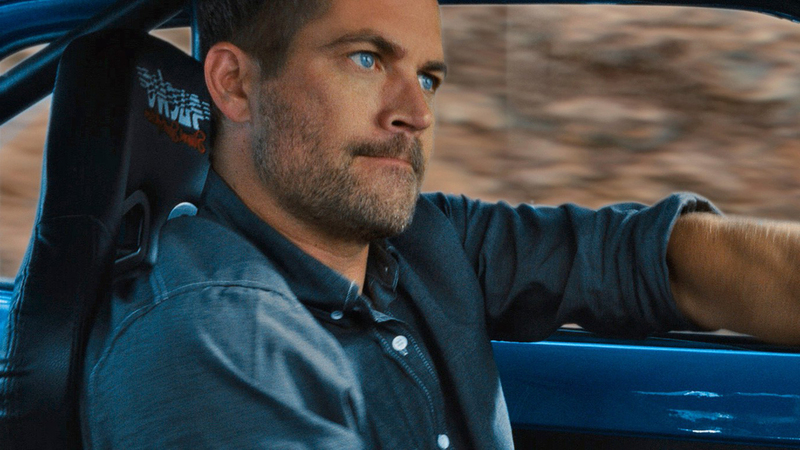 Every car site has reiterated the terribly sad news about the death of Paul Walker, but I want to steer clear of all the tragedy and touch upon his genuine love of cars. Thanks to the Fast & Furious franchise, the world of Japanese tuner cars opened up to the globe, where kids idolised the movie’s characters and started modding their own cars (mainly Hondas). The Tokyo Drift instalment revealed how the kids in Japan drive, and with the help from a certain Ken Block, drifting exploded in the States. To a lot of people the Fast & Furious scene spells trouble, hooligans that drone around the streets with their big exhausts looking for races. In reality, this is an entirely false perception as kids who modify their rides usually have to work hard for the parts and then labour over them in their spare time. It brings people together who have a common interest and gives enthusiasts something creative and positive to do. Paul Walker was a main character in the Fast & Furious movies, a chiselled and good looking man who could drive like a rally champion. 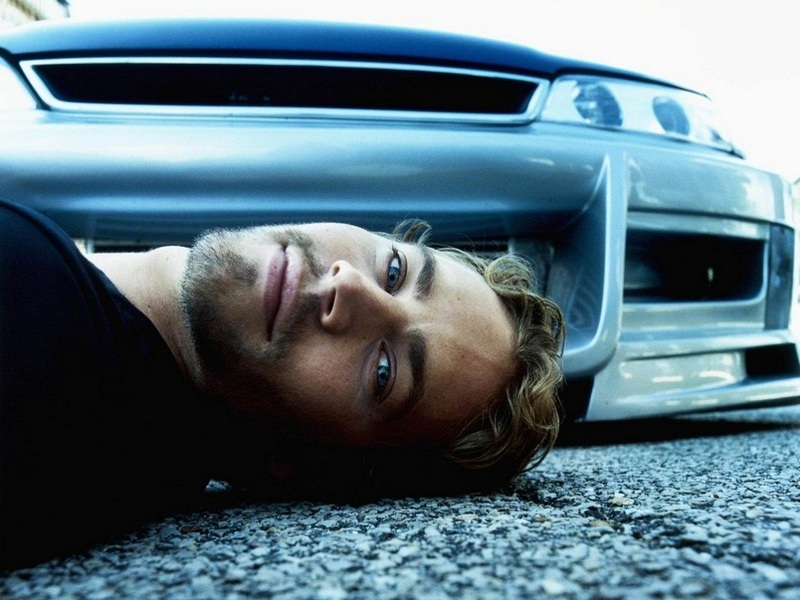 Like his character on screen, Walker loved cars off screen. He had an impressive collection and knew what he had tucked away. 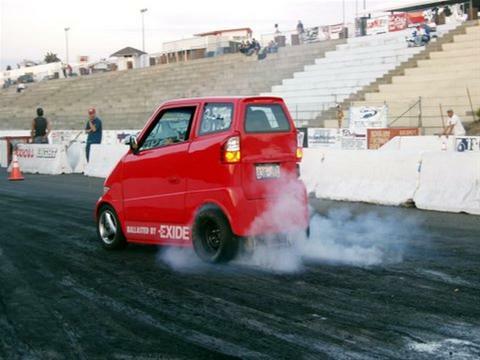 Not only knowledgeable about his cars, he also drove them… hard. Take a look at this article I wrote for Motor Ward after Fast & Furious 6 and see just what Paul Walker had tucked in his garage. Do Reality Celebs Deserve The Fame… And The Cars? Of course they don’t – I’ll put that out there from the beginning because those who disagree can simply stop reading. These so-called C-list celebrities have found fame and fortune simply being on reality programs, where they, themselves go about fulfilling a series of scripted scenes. There are a lot of these soul-sucking, train crash, car wreck programs but the worst has to be the States’ Jersey Shore… hang on a minute, I stand corrected as we in the UK were subjected to an equally trite Geordie Shore. Despite being separated by the Atlantic, these two groups of people (if you can call them that) are filmed going about their daily lives together in a house much like the idiotic Big Brother, which mainly involves partying, arguing, talking at length about emotions, crying (there’s lots of that from the Snooki freak pictured above), fighting, falling down drunk and many lurid sexual encounters that scream STD. When all is said and done these creatures are plastered over magazines and force-fed ludicrous amounts of money. One creature in particular is an orange pug-faced thing that calls himself “The Situation” (above) – if this arrogance isn’t enough to want to hurt a person, I don’t know what is. This talentless “Guido” (I think this means c**t in Italian) currently owns an M5, a Ferrari California and F430, a Caddy Escalade, a Bentley, a custom Jeep Wrangler, and a Lamborghini Gallardo… and for what? When you see someone like Tom Cruise or Nicole Kidman cruising around in supercars, it’s a given – they are hardworking actors who’ve been entertaining us for years. But these useless waste of spaces? Not only have they been given this money, but they just buy the flashiest cars without any thought as to their heritage or future collectability. And what true petrolhead would buy both a Ferrari and a Lamborghini as convertible? YES, yes I am bloody jealous! Right, I’m off to watch the Brazilian Grand Prix qualifying as I’ve managed to wind myself up. And remember: A book dies every time you watch reality TV.